"Shoot New York City - Chinatown. I would highly recommend anyone interested in street photography attend one of Leanne Staples workshops! Leanne is a true professional, knowledgeable and personal in her approach to teaching photography techniques. Leanne teaches in small groups and gave each participant individual time, answering questions and suggesting camera settings. She is very familiar with Chinatown, and particularly back street areas less traveled by tourists for a more authentic street photography experience. I found this workshop fun and a wonderful location full of unique photo opportunities. 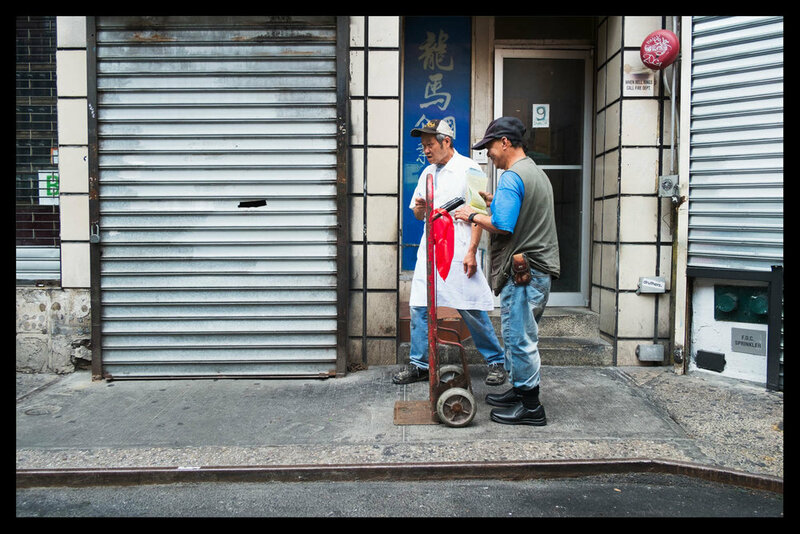 I plan to schedule other NYC Street Photography Workshops with Leanne in the near future! Check out these workshops .... you will be happy that you did !" - Margaret, Westchester, New York.